When Rebecca gets dumped by her cheating boyfriend Joe on the way to the beach, she vows revenge. Her plan is simple: Get with as many people as she can, men or women, and prove she’s hotter than the girl Joe’s leaving her for. She works her way down the beach wreaking havoc. 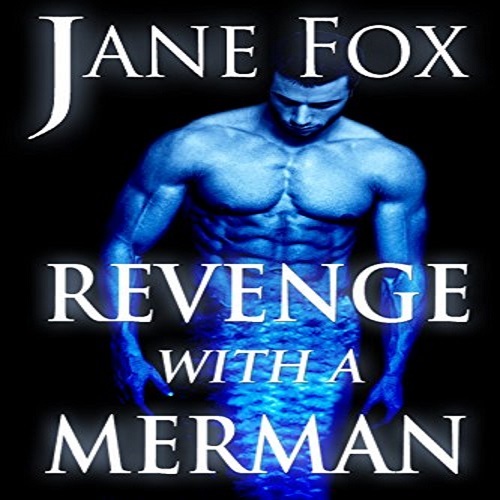 But when Rebecca meets a strange, gorgeous man beneath the waves, she discovers a desire deeper than her need for revenge.